I am writing because I am concerned about the disappearance of creative subjects from our schools. This decline is largely due to the English Baccalaureate (EBacc), a headline accountability measure for schools in England which excludes creative subjects. The case against the EBacc has never been stronger. There is now compelling evidence from the University of Sussex, the BBC, the independent Education Policy Institute, and others that the EBacc is one of the principal causes of the decline in creative subjects in schools. In its report published on 19 March, the House of Commons Digital, Culture, Media and Sport Select Committee identified the exclusion of arts subjects from the EBacc as a key concern, recommending that arts subjects be added to the EBacc. Teachers are also concerned: in a recent letter to parents, more than 7,000 members of the headteachers’ campaign group Worth Less? referred to a more restricted curricular offer as one of their main concerns around Government education policy. At the same time, we know the EBacc is failing on its own terms: it is entered by just 38% of students in state-funded schools, against the Government’s target figure of 75% by 2022 and 90% by 2025. The Department for Education’s position is that there is no decline, and that the take-up of creative subjects in our schools is “broadly stable”. But according to the Department’s own figures, the fall in creative subjects at GCSE since 2014/15 is nearly 20%, even when adjusted for the declining overall number of GCSE pupils. On no basis can this be called “broadly stable”. In fact, this is a crisis. Increasing academisation is also playing its part in the disappearance of creative subjects from our schools. This is because academies do not have to follow the National Curriculum. Therefore creative subjects, which are part of the curriculum, are being marginalised from school timetables as schools concentrate their efforts on the EBacc. 1. Undertake a thorough review of the EBacc and its negative impact on the availability of creative subjects in our maintained secondary schools. 2. Give clear guidance to all schools in the maintained sector, whether they are an academy or not, that all schools must deliver a broad and balanced curriculum which includes the creative subjects. As a constituent, I am writing to ask you to protect musicians’ ability to work in the EU after Brexit. 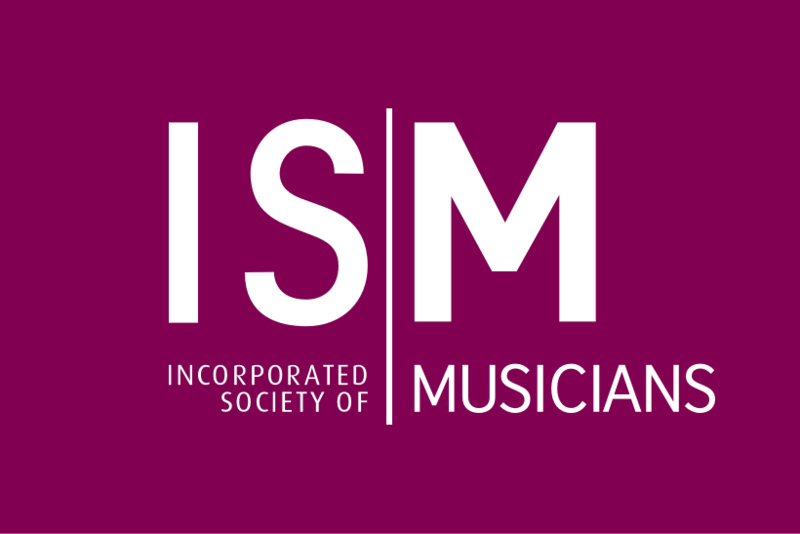 The Incorporated Society of Musicians’ Save Music campaign is calling on the Government to preserve freedom of movement for musicians. This would allow musicians to continue to travel to and within the EU for work as they do now. Research by the Incorporated Society of Musicians, the UK’s professional body for musicians, has shown that a third of musicians rely on work in the EU for at least half their income. Barriers to mobility such as visas and carnets, and their associated cost and administrative burden, would severely harm musicians’ ability to work in the EU after Brexit. If current rights around freedom of movement cannot be preserved, then the Save Music campaign supports a two-year working visa, which will allow musicians to tour between the UK and EU for two years without the administrative and financial cost of obtaining new visas. Musicians must be able to travel freely to and within EU countries after Brexit. Please support the Save Music campaign, and write to the Secretary of State for Exiting the European Union asking them to ensure musicians’ mobility rights are protected after Brexit.